This year's Pink Bride Wedding Show was January 29th at the Chattanooga Convention Center. They put on a fabulous show as always, and a great time was had by guests and vendors alike. 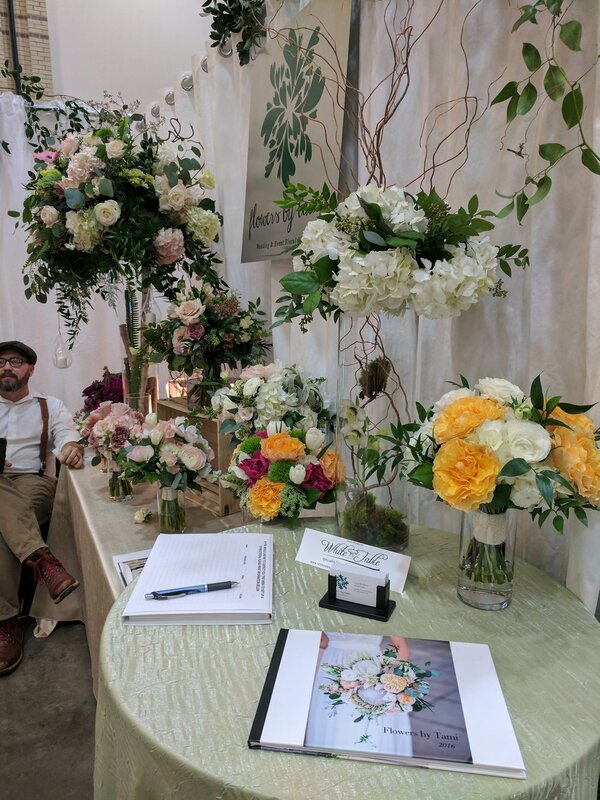 Here are some images of the floral designs I created for my booth this year. Looking forward to a great post-show booking season and 2017 wedding season!